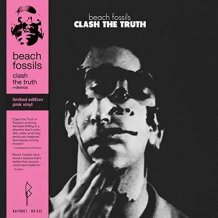 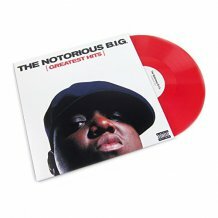 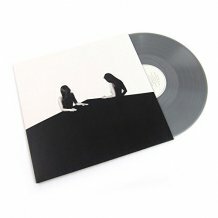 Limited Edition Deluxe Box Set. 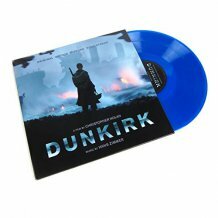 HMV Exclusive with Lenticular slipcase. 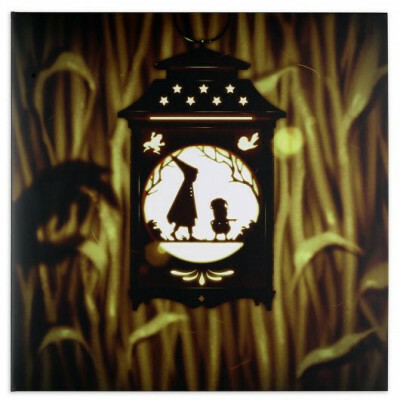 The Blasting Company Over The Garden Wall (OST) Comic-Con Edition Beast colored vinyl limited to 1,000 copies. 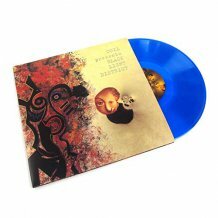 Webstore exclusive Harvest Festival colored vinyl. 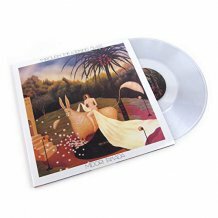 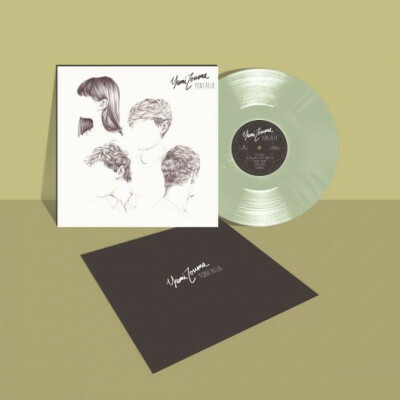 Yumi Zouma Yoncalla Pale green vinyl limited to 161 copies. 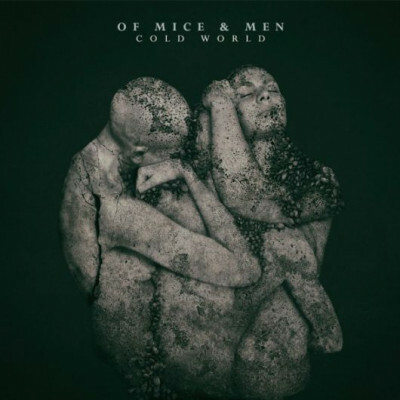 Of Mice & Men Cold World White/Black & Electric Blue Splatter vinyl limited to 500 copies. 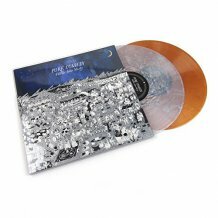 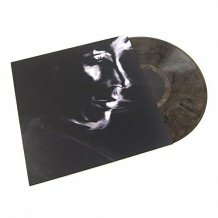 Cold World Bone w/ Grey Splatter vinyl limited to 1,000 copies. 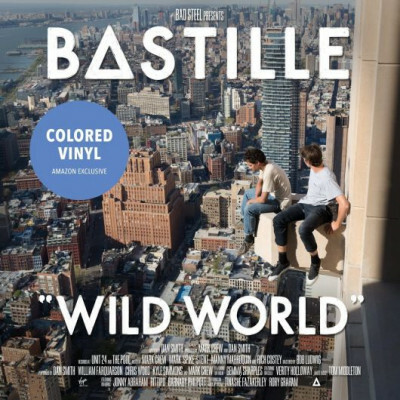 Cold World Grey/Clear/Bone Tri-Color vinyl limited to 1,000 copies. 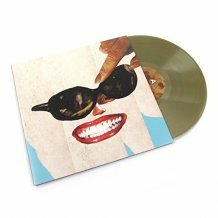 AJJ (fka Andrew Jackson Jihad) The Bible 2 Tri-Color: Baby Pink, Baby Blue & Easter Yellow vinyl limited to 1,000 copies. 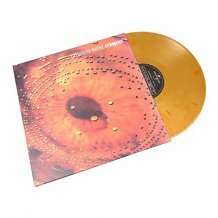 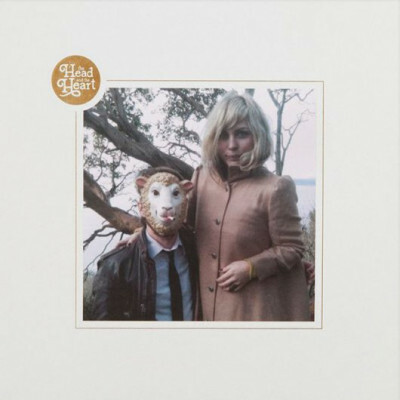 The Head And The Heart The Head And The Heart Orange swirl vinyl limited to 750 copies. 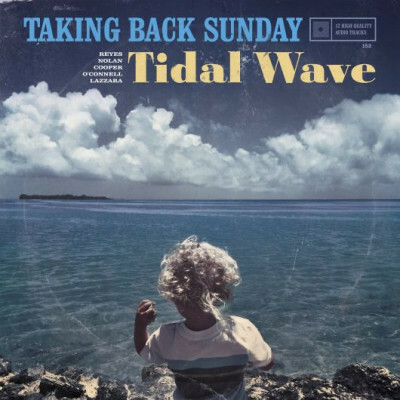 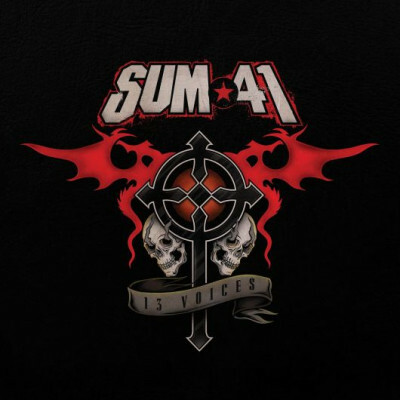 Sum 41 13 Voices White vinyl limited to 1,000 copies.